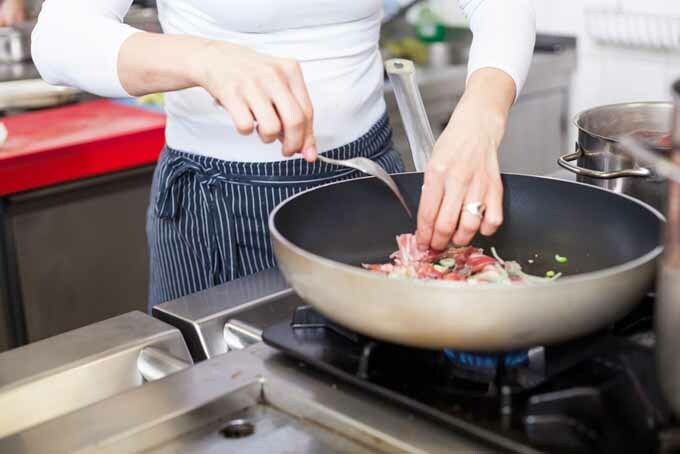 Looking to replace your cookware set with an upgrade? Getting ready to move and need a replacement set? Check out our guide and let us help you find the best for your home. Want to purchase premium cooking equipment? 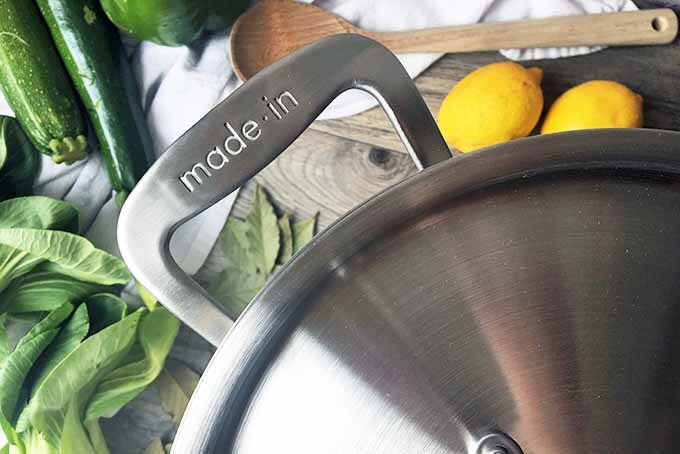 If you’re a couple moving into your first home together, or a family needing an upgrade, check out the all-American Made In Cookware. 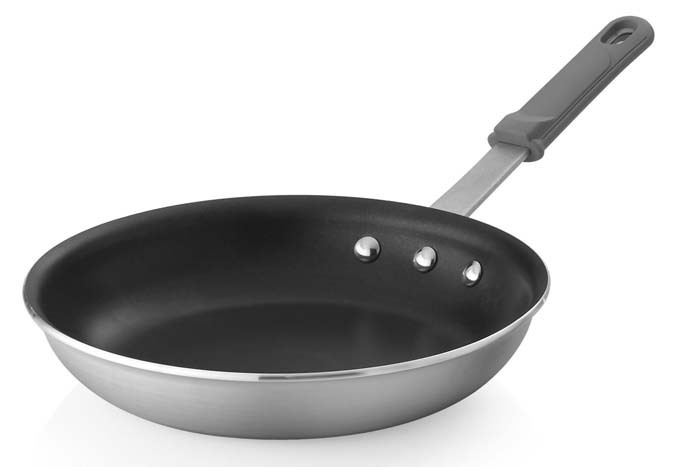 Featuring all the basic pots and pans you need, this company is dedicated to giving you the best kitchen essentials. Read our review now.